The low cost of ownership, high diversification, high liquidity and other general attributes of Exchange Traded Funds (ETF’s) are well known and have helped drive their growth and popularity. So how can a Registered Investment Advisor (RIA) take advantage of ETF’s to build diversified investment strategies for their clients? A panel discussion at the Money Management Institute’s 2014 Fall Solutions Conference attempted to answer this and a number of other questions about ETF’s. Are ETFs Good for RIAs? Robbie Cannon, CEO, Horizon Investments described ETF’s as “a great building block” which could be used to surgically allocate client funds. Brendan Clark, President, Clark Capital Management Group proposed that ETF’s “make advisors look good”. 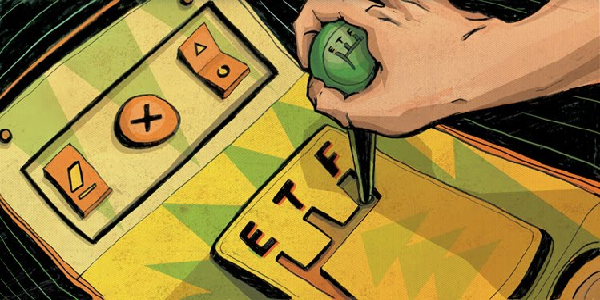 With the creation of the SPDR 1993, America saw the birth of the modern ETF. Ten years later, ETF’s still had less than $200 billion in AUM and were 100% invested in equities. By 2013, assets topped $1.5 trillion in more than eight asset classes and has continued to grow and diversify since then according to BlackRock. The role of tactical strategies for ETF fund managers was one of the topics that took center stage. Emerging from the debate was the realization that there is not a consensus as to what ‘tactical’ means. 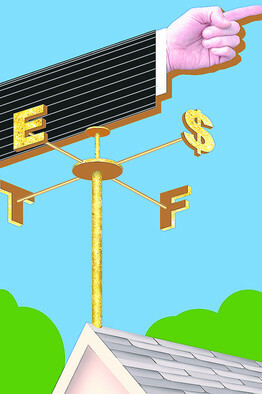 This is the case among the ETF managers and even more so among investors and advisers, (Brendan) Clark noted. There was consensus, however, that these stumbling blocks need to be addressed immediately so they do not act as an impediment to the development of new products. Each panelists described their tactical approaches in different ways. Sharon French, President, F-Squared Capital explained that her firm does not like to think of themselves as tactical, which to them means market timing and high turnover. Instead, they follow a rules-based process that allows them to methodically de-risk sector by sector as markets become more toxic. Their methodology works more like a “dimmer switch” as they slowly build cash positions to ensure delivering of their value proposition, French said. Cannon said that his firm’s policy is to always stay invested, but change the asset mix changes over time. They are able to move between extremes from 100% S&P 500 to 100% Barclays US Aggregate Bond. (Brendan) Clark highlighted that his firm uses an advisor-centric approach that allows them to put their client first, thereby achieving the best results for all parties involved. CLS Investments, which started their asset management business in 1989, divides advisors in one of two profiles; CEO or CIO, (Todd) Clarke explained. The CIO Advisor actively manages client portfolio to add value. The CEO Advisor generates value by giving them access to strategists, planning and is more outcome-based. CLS prefers advisors who are of the CEO type and are willing to outsource their investment management, he stated. Lot of advisors use a handful of ETF managers. Next move will be figuring out how to combine. The Morningstar style box allowed advisors to organize their investments. 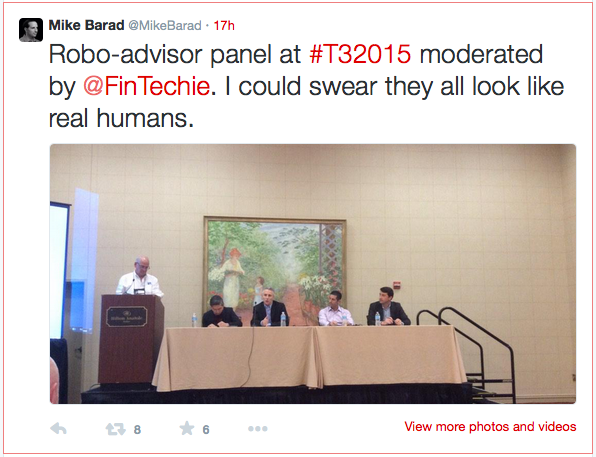 But how can advisors determine which ETF strategists work together when combined? Cannon noted that most RIA’s using Rep as PM (RPM) programs want a flexible mandate where they can piece together strategies and create flexibility that they cannot get in more traditional programs. This hits directly upon the issue of passive versus active approaches, depending on whether one has a CIO or CEO profile. Most advisors use multiple ETF managers, (Todd) Clarke observed. One of the next hurdles is figuring out how to most effectively combine them. This was easier in the past when there were fewer ETF styles. (Todd) Clarke stated that his company, which started using ETFs back in 1997, strives to put tools into the hands of advisors which help them to understand what they do. They achieve this by partnering with firms such as Riskalyze. 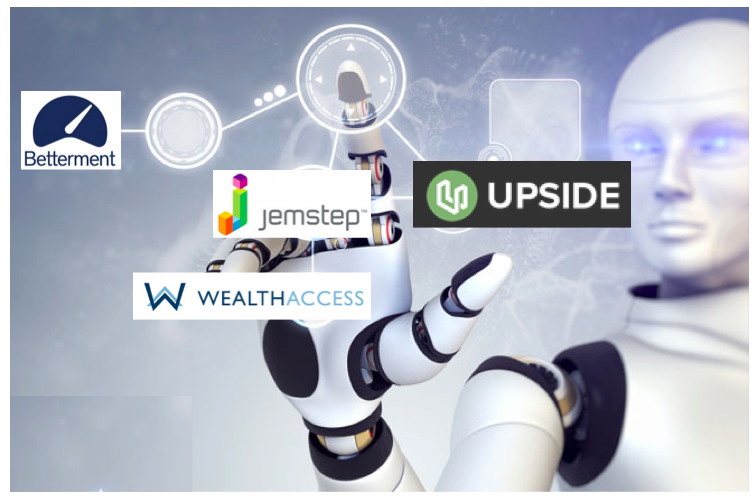 Their software allows the advisor to see how much risk they are taking and where it is coming from so that they can make more informed decisions and fine-tuned adjustments. ETFs have undergone tremendous growth in terms of AUM, diversity (geographical, across assets and sectors, etc), liquidity, etc because they offer a low-cost, high-value solution to retail and institutional investors as well as wealth managers and investment advisors. They are now traded all across the globe, employing an ever broader range of strategies (passive, strategic, tactical, and leveraged, etc). The last great frontier to conquer is the 401k space, (Todd) Clarke claimed. Look for new products and solutions directed to this area as well as improvements in facilitating the combining of individual ETFs and ETF managers, he noted.